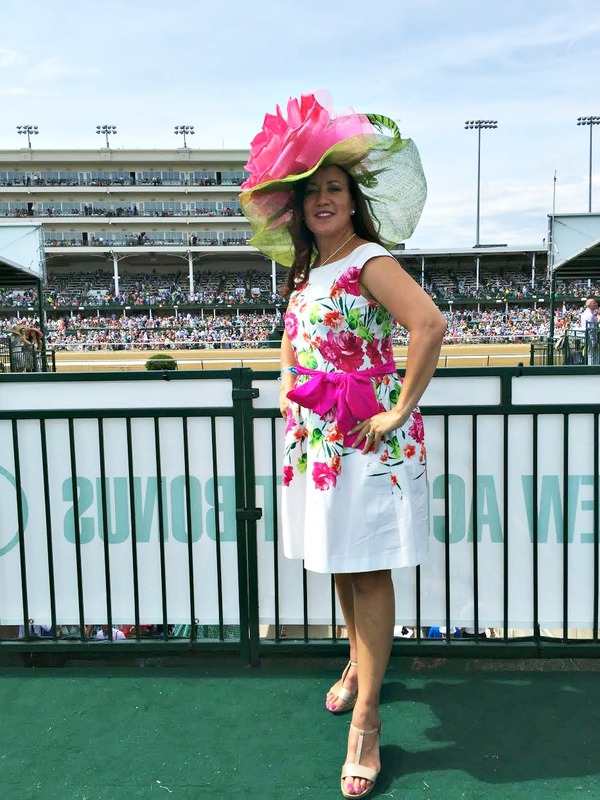 Dee’s Hats has best Kentucky Derby hats! 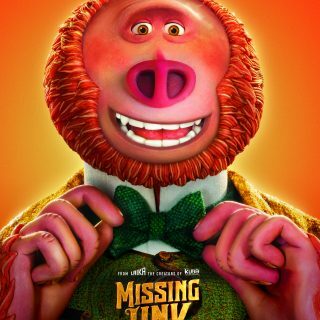 Derby hat required! 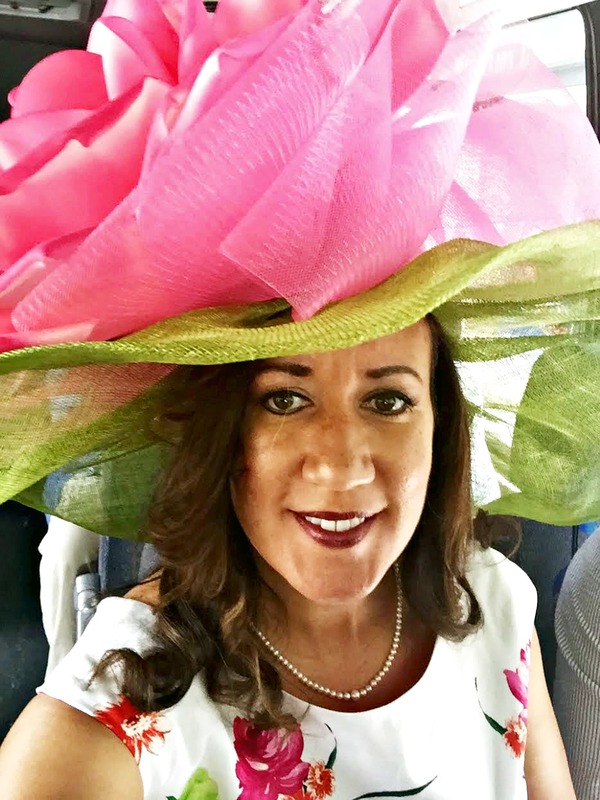 When attending Oaks Day and the Kentucky Derby, one must have a fabulous hat to compliment your outfit. 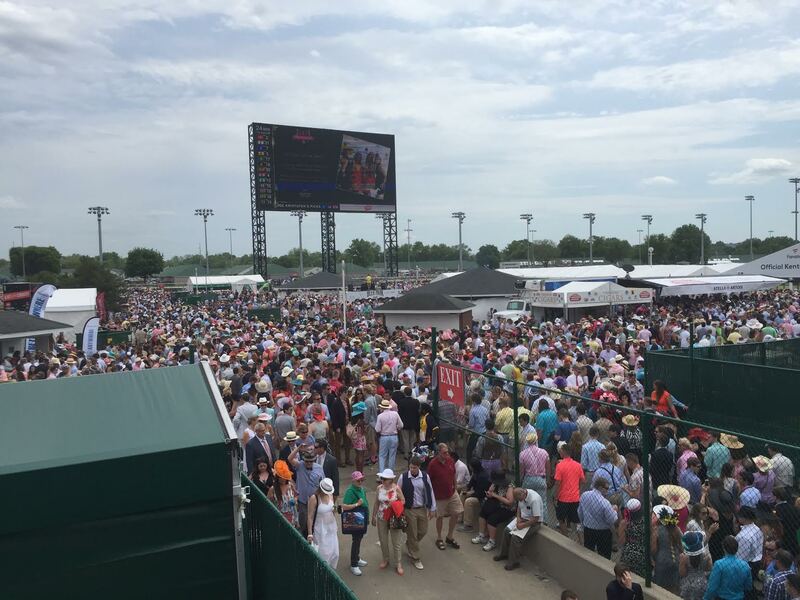 There is one hat store in Louisville that stands out above all others in regards to selection and pricing – Dee’s. This year, Dee’s sold over 2,000 custom designed in-store hats and over 700 online. 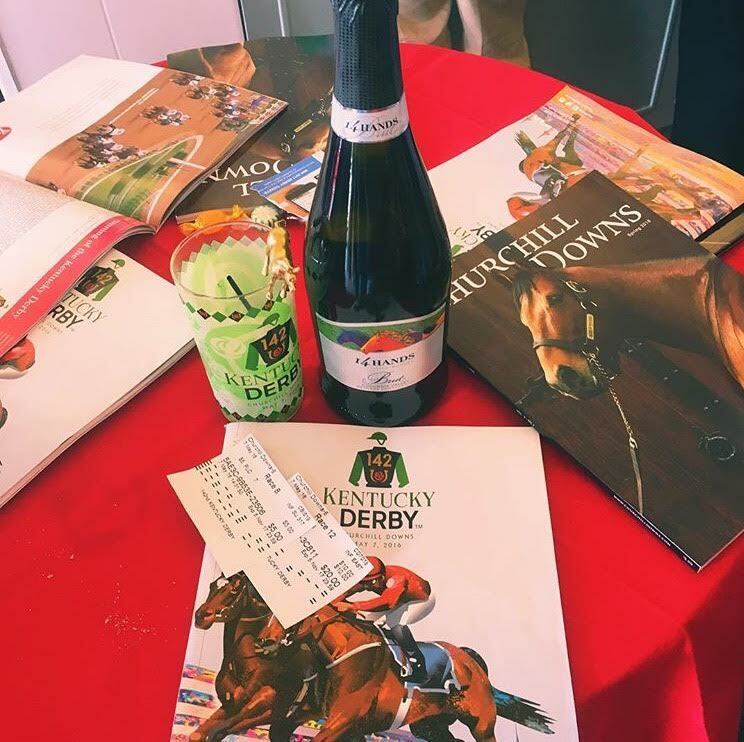 Since this was my first Derby, I went with the mantra – Go big or go home! 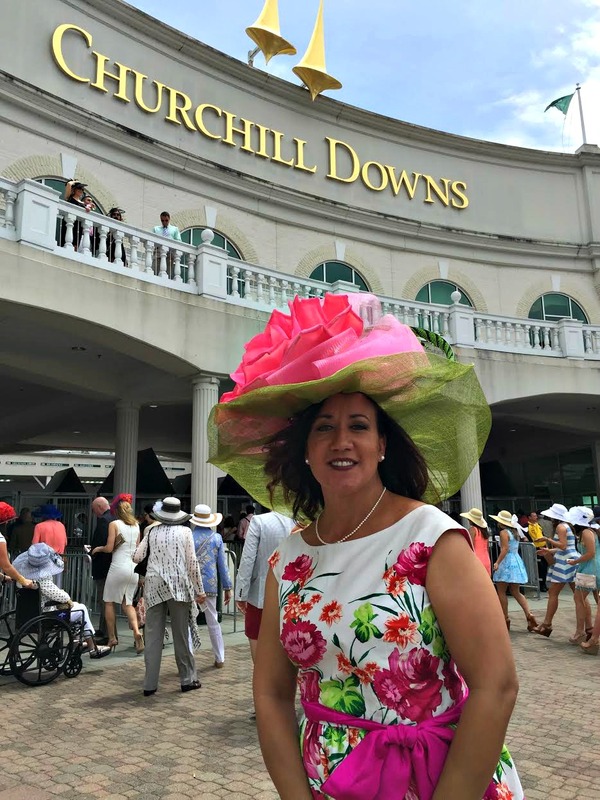 When we arrived to pick up our hats the day before Derby, women were literally lined up at the door waiting for opening time to either pick up the hats they had designed or to select from the numerous décor options to have them created on the eve of the big day. 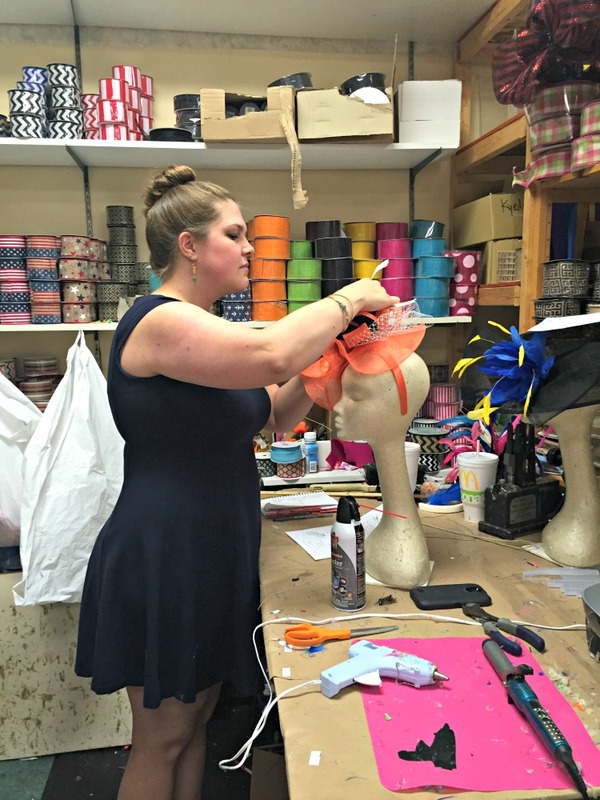 Next year, you can order your own custom-designed Derby Hat or choose from popular designs online and have them shipped to your door! 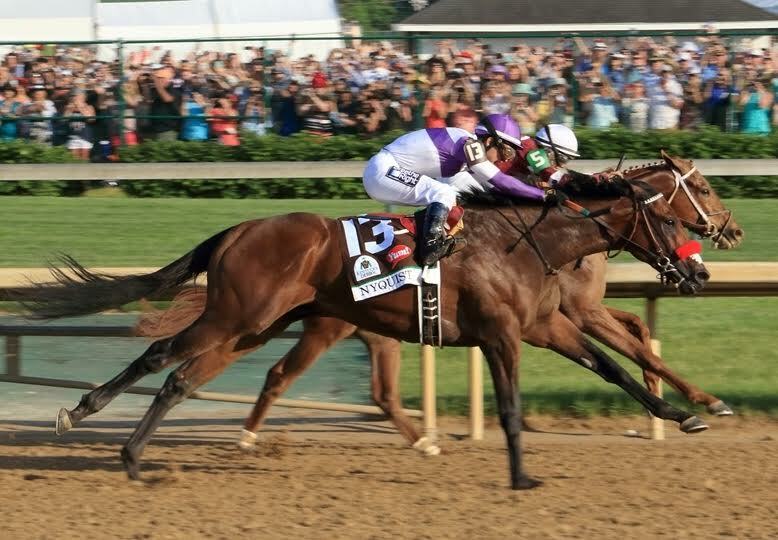 Kentucky Derby hats are a tradition dating back over 100 years. Dee’s hasn’t been around quite that long, but we’ve made our share of hats. 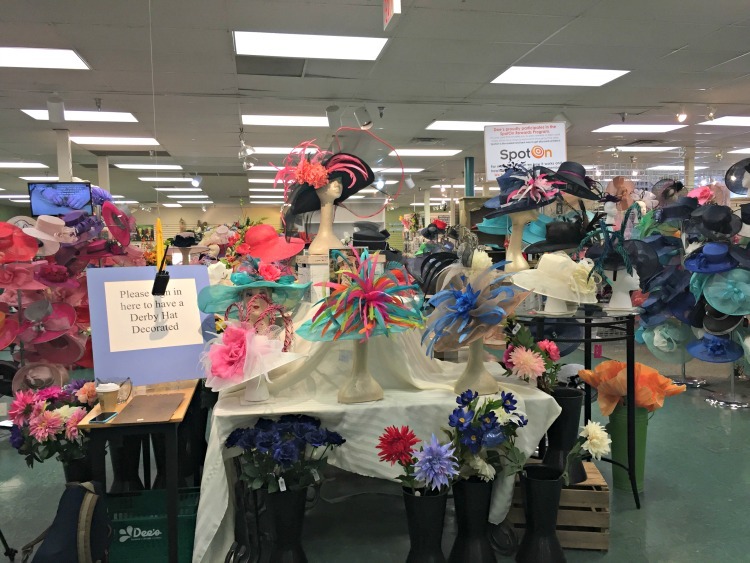 In recent years we’ve expanded our offerings to include more designer hats, fascinators, 1000’s of yards of ribbon and trim, extra staff, a feather bar, and over 1000 unadorned hats for Dee’s designers to create a perfect Oaks or Derby hat for you. 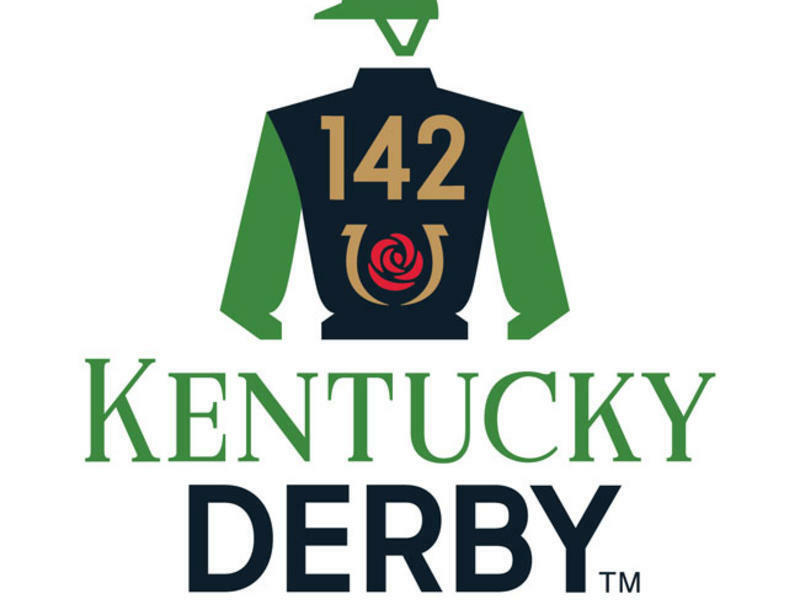 Kentucky Derby hat season starts in January every year when our buyers head to Manhattan to find the latest styles and colors to bring back to the store. 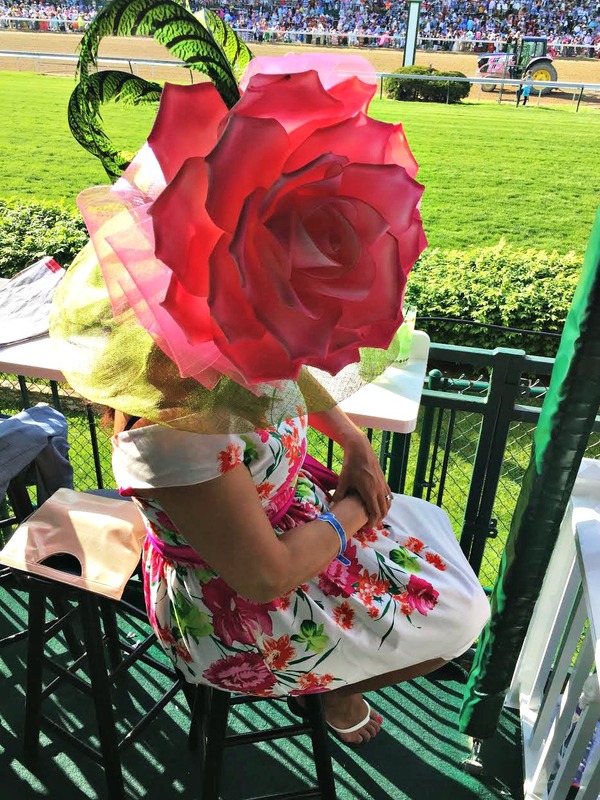 The season ends with you wearing a Dee’s creation on a sunny day in May. 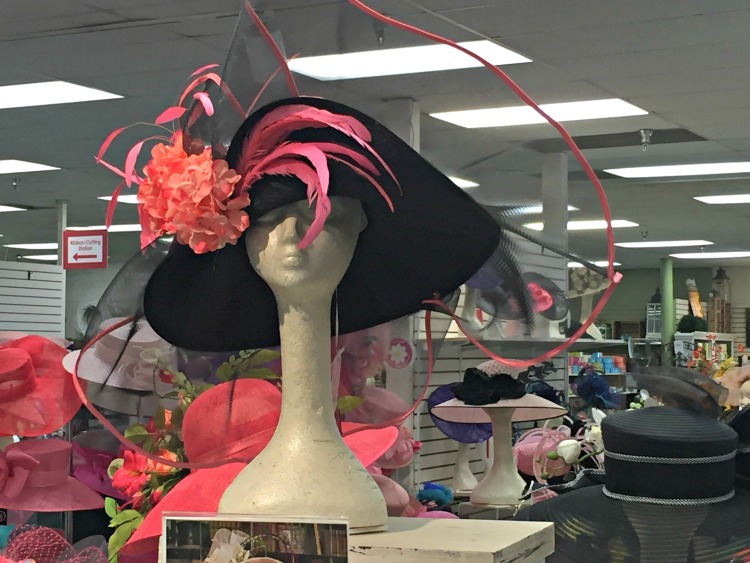 Ok, we can’t guarantee a sunny day, but we can promise you a fabulous custom-designed hat guaranteed to wow your friends! We ship our hats to you anywhere in the U.S.A. 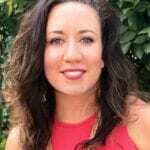 Contact Anna at hats@deescrafts.com to start the conversation! 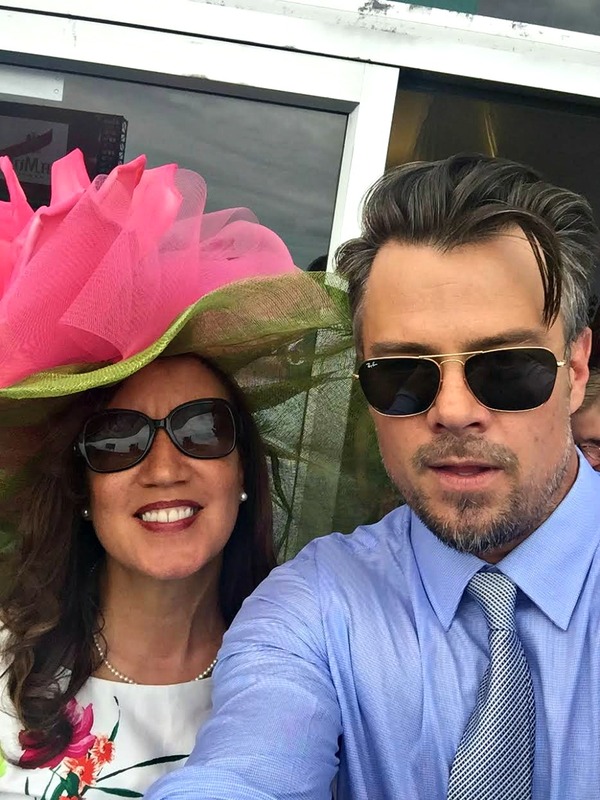 Next year, order your own custom-designed Derby Hat or choose from popular designs online and have them shipped to your door by visiting their site: www.deescrafts.com. Check out Dee’s Hats on Facebook. 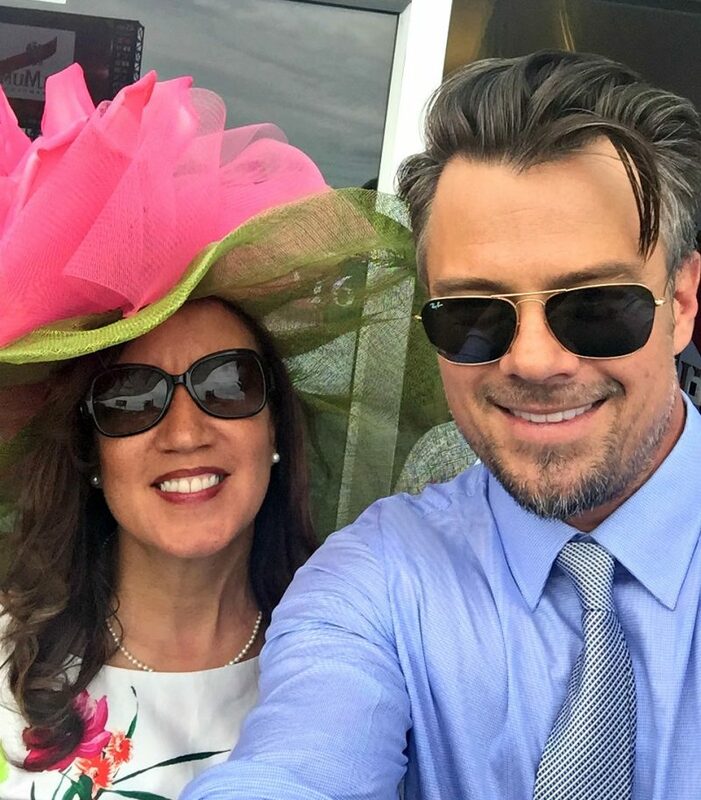 Josh Duhamel LOVED my Derby hat! To learn more about 14 Hands you can visit them on Facebook | Twitter | Youtube so you never miss the latest updates.